Ceylon black tea (97%), natural flavouring (1.5%), marigold petals, blue cornflowers petals. 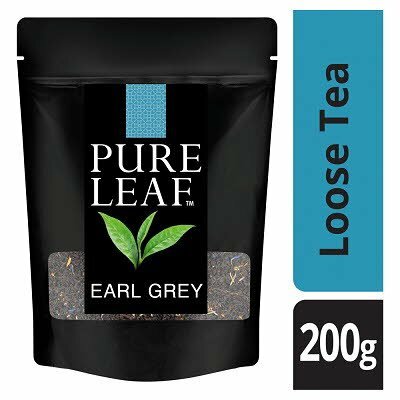 For 1 cup: Use 1 & ½ teaspoons of tea leaves. Add in freshly boiled water and infuse for 3 minutes.